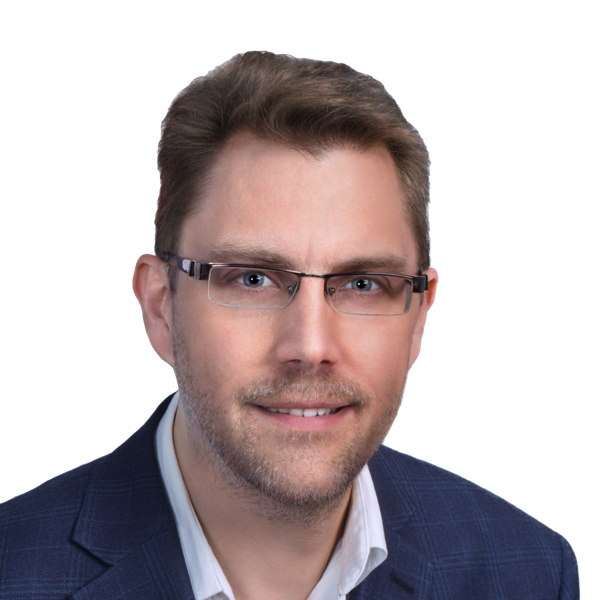 Erik Kangas, PhD, is the CEO of LuxSci, editor of the LuxSci Blog, and LuxSci's resident HIPAA-compliance expert. Erik invites you to submit questions directly to him. Selected questions will be answered publicly in the LuxSci Blog and some questions will be answered via a direct response. Video: Don't make me change my passwords! Video: Is email message transport over MAPI or HTTPS secure? Video: Video: Does secure email make you more vulnerable to spam and viruses? What is the least expensive way I can get my company HIPAA Certified?